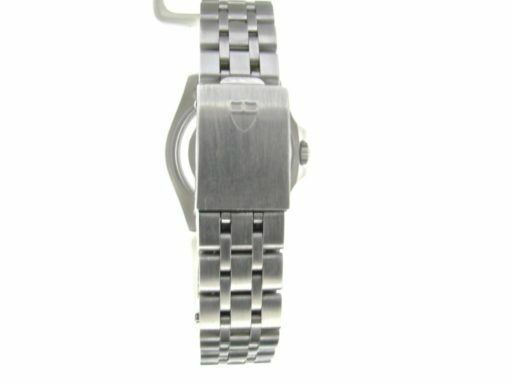 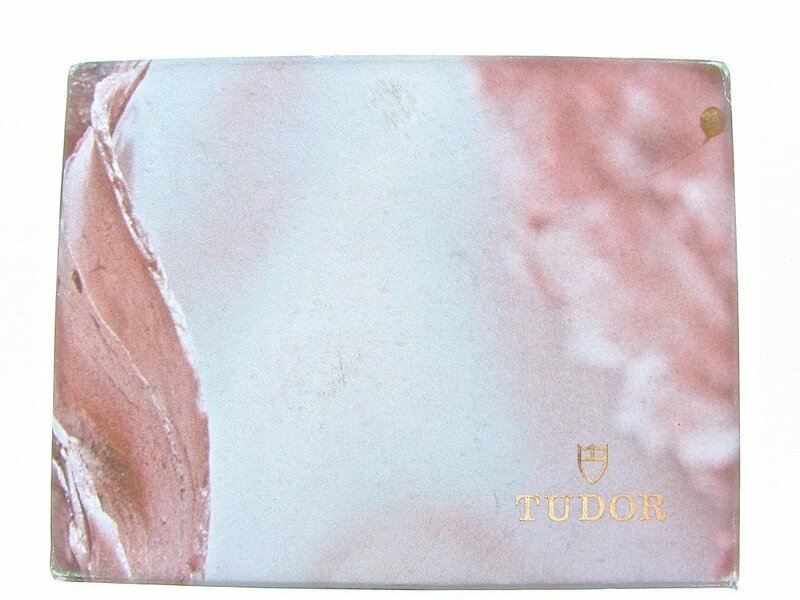 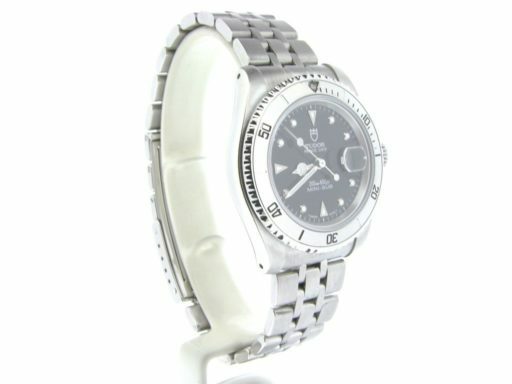 BeckerTime is proud to offer this amazing 100% GENUINE FACTORY ORIGINAL TUDOR timepiece. 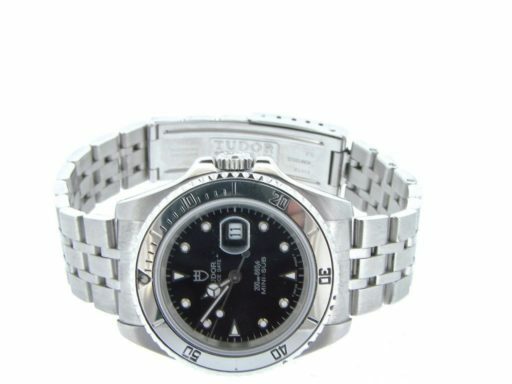 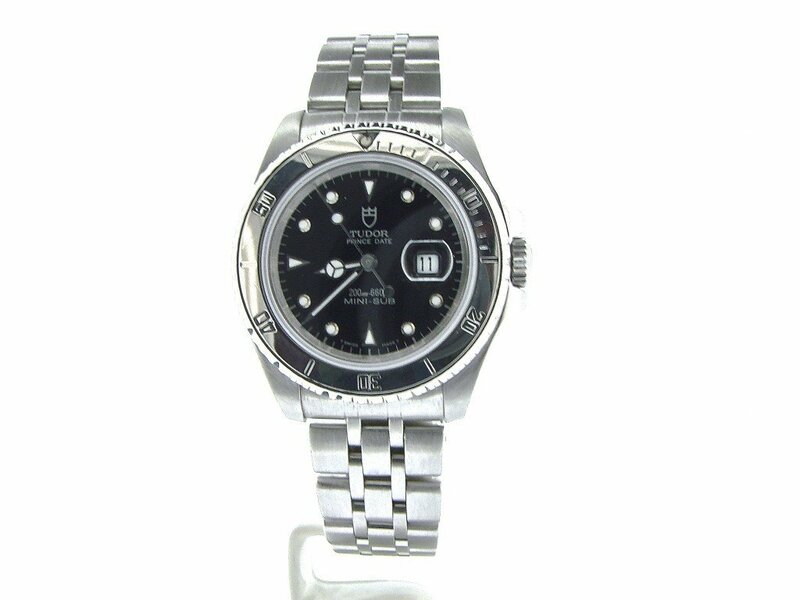 It is a Mens Rolex Tudor Prince Date Stainless Steel Mini Sub with Black Dial Watch that is guaranteed to impress! It is in EXCELLENT CONDITION and comes with the Beckertime lifetime trade-up guarantee. 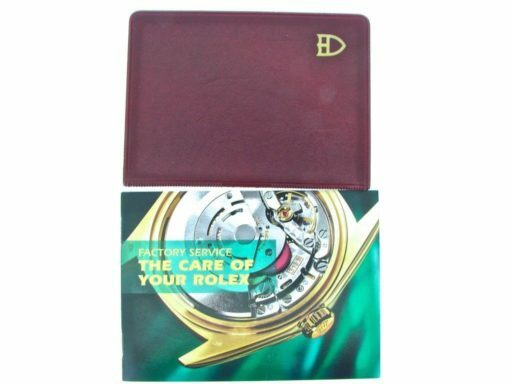 Don't let this one get away…Buying a 100% genuine Rolex Tudor at this price doesn't happen often…Bottom line, it doesn't get better than this. 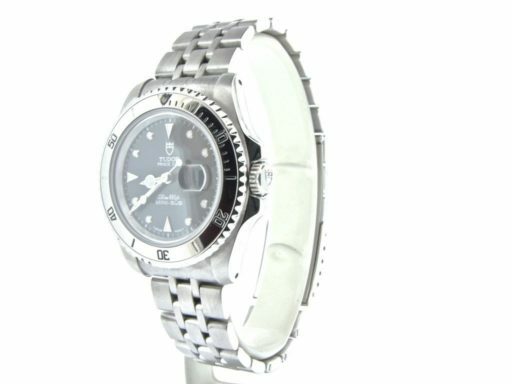 Movement Rolex officially certified chronometer self-winding automatic movement quickset date function is running strong and keeping excellent time. 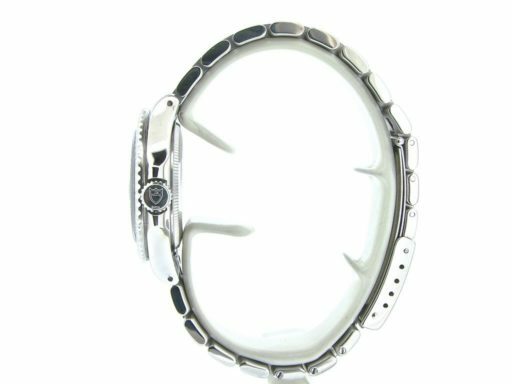 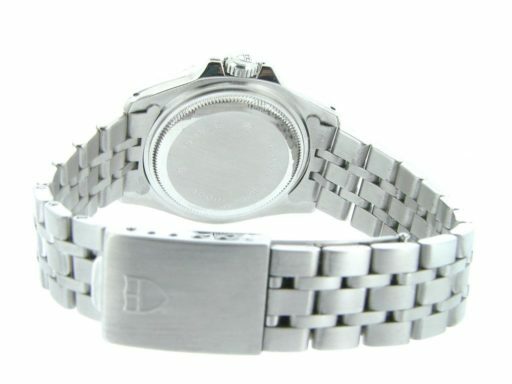 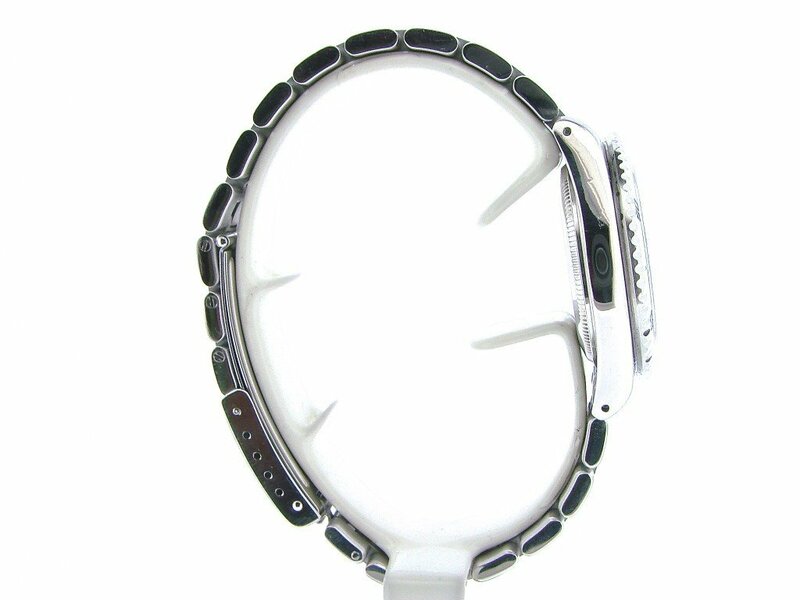 Bezel Rolex stainless steel rotating dive bezel insert. Case Rolex Tudor-signed stainless steel case is in excellent condition. 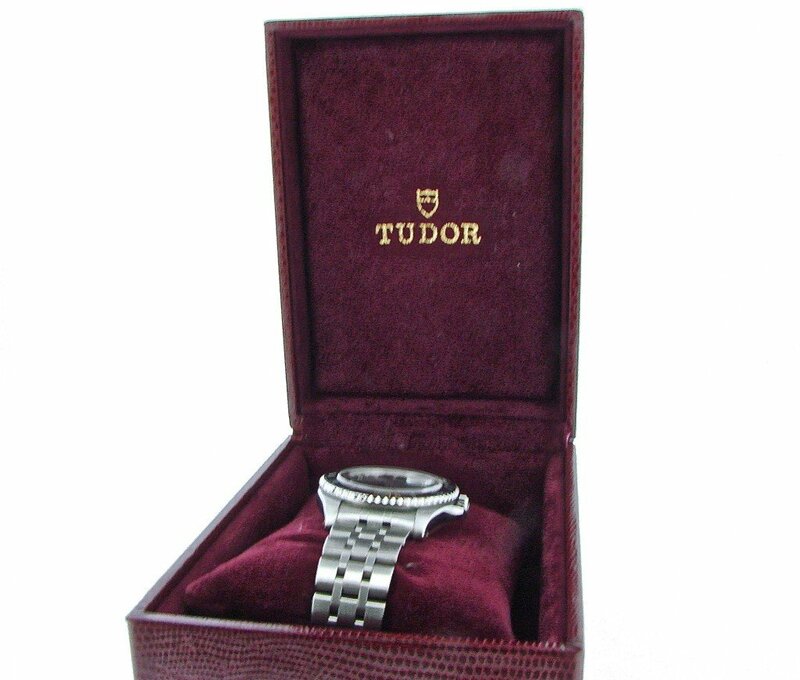 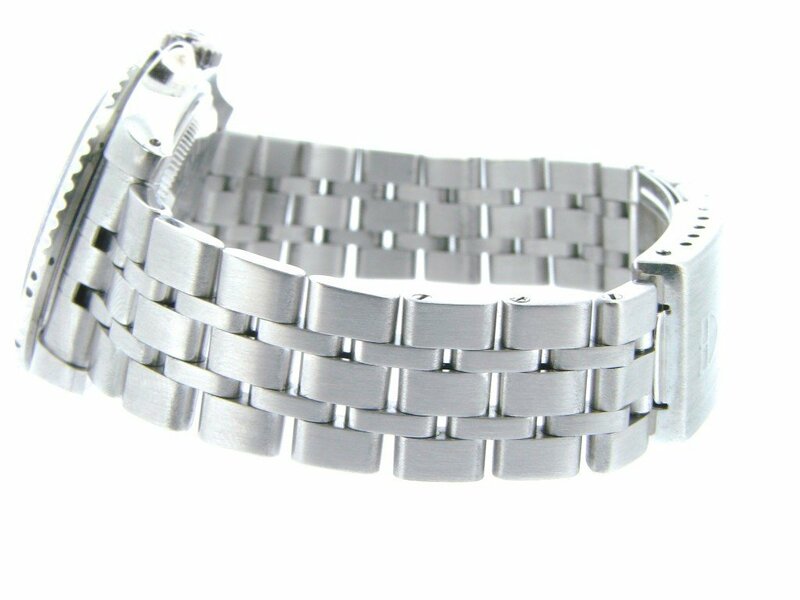 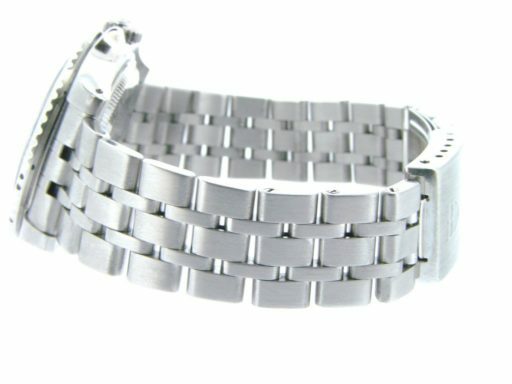 Band Rolex Tudor Stainless Steel with Tudor-signed clasp is in super excellent condition.